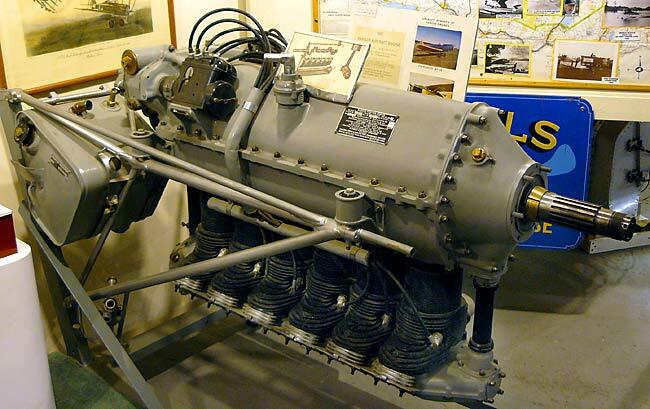 Warbird Information Exchange • View topic - Aircraft engine at Iowa farm auction Sat. 9-15 - ID? Aircraft engine at Iowa farm auction Sat. 9-15 - ID? Post subject: Aircraft engine at Iowa farm auction Sat. 9-15 - ID? Just spotted this link through the H.A.M.B. hot rod board; can anyone ID this engine? Post subject: Re: Aircraft engine at Iowa farm auction Sat. 9-15 - ID? Unless it's from a civil Fairchild 24, I guess it would be off a PT-19. Were there any engine variations between various types? Reference page 109, Aircraft Engines of the World 1944 by Paul H. Wilkenson, 1941. Most PT-19 and PT-26 these days have the 200 hp engine fitted, to the best of my knowledge. Ours does at the High Sky Wing, CAF, Midland, Tx.